Get Monica’s free Indian Expresss recipe eBook when you sign up for email updates. Thanks for visiting! 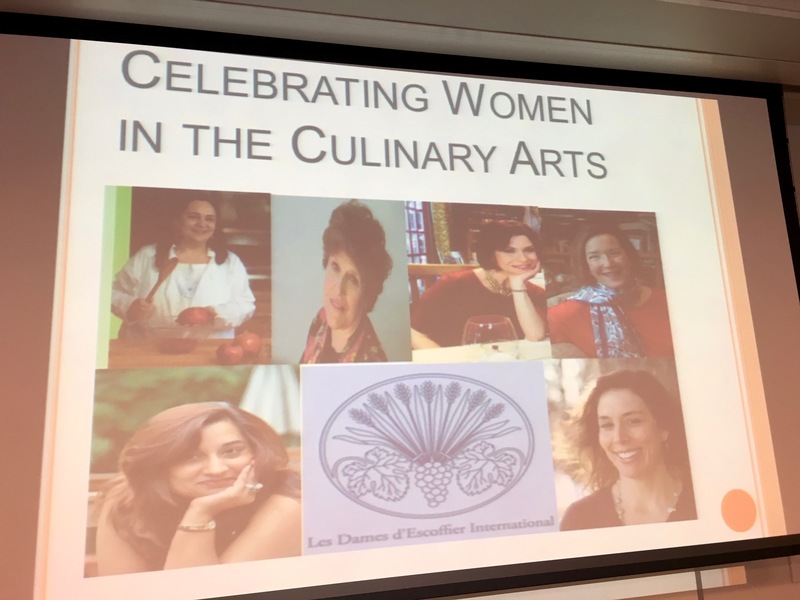 This past weekend I was delighted and honored to be a speaker at the local conference for the lovely DC Les Dames – CELEBRATING FOOD! Women in Gastronomy Symposium. I was part of a panel lead by the uber-talented Amy Riolo. Our topic – inspirational women in the culinary arts. I took the opportunity to speak about the women who have inspired me. Many are in the culinary arts and some are not. If you are interested in learning more about these women and their exceptional talents, you can check out my book, now on sale for $0.99. It was first released in 2012 but the content is evergreen. One piece of wisdom that almost everyone share: Enjoy the journey. Dont focus too much on the destination.